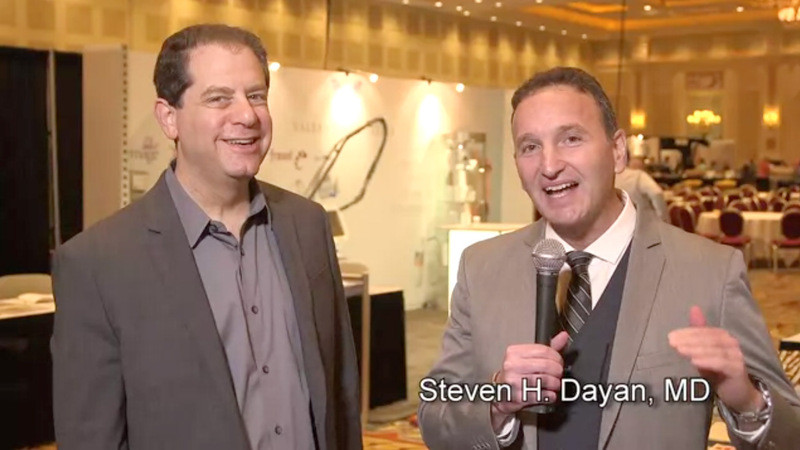 Course Director Joel Schlessinger, MD explains how the discussion-based atmosphere separates Cosmetic Surgery Forum from other educational venues. You can’t please every patient, warns Julie A. Woodward, MD, but you can improve outcomes if you identify challenging personalities before treatment. 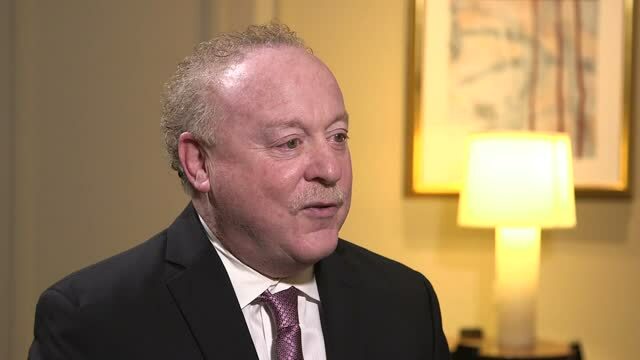 Aesthetic doctors can reduce post-procedure redness and enhance outcomes with cosmetically elegant skincare options, according to Michael H. Gold, MD. Neutraceuticals are becoming more popular, and there is evidence for their benefit. Jeanine B. Downie, MD discusses these and other developments in aesthetics. 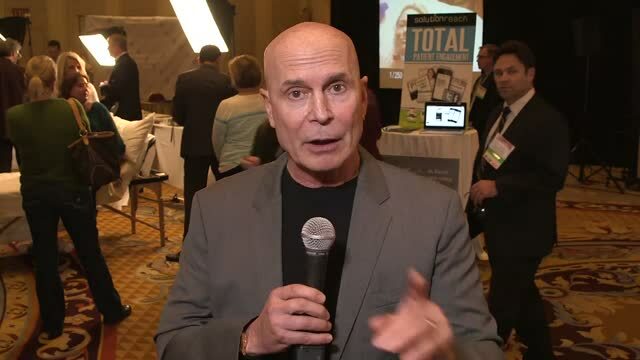 S. Randolph Waldman, MD explains how emerging techniques and technologies are focused on making people look better, not different. 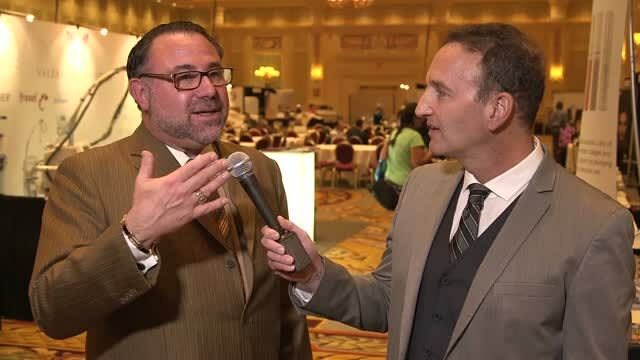 Spend time with your neurotoxin patients and provide a great experience to provide a great experience in order to retain and convert patients, says Joe Niamtu, DMD. 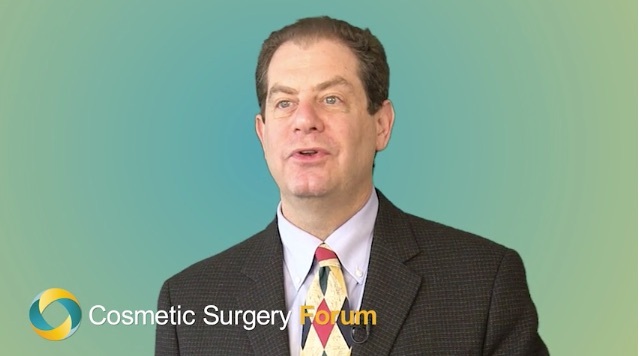 Course Director Joel Schlessinger, MD welcomes you to Cosmetic Surgery Forum 2014 and explains the unique niche it fills in the aesthetic space. 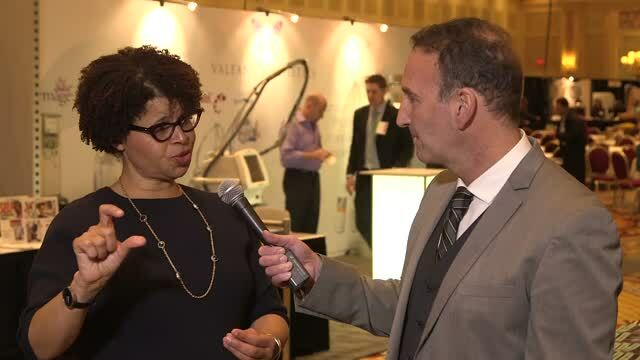 Vivian Bucay, MD describes emerging technology for topical skin care. Brooke Jackson, MD offers easy and cost-efficient tips for enhancing results with neurotoxins and increasing patient satisfaction. 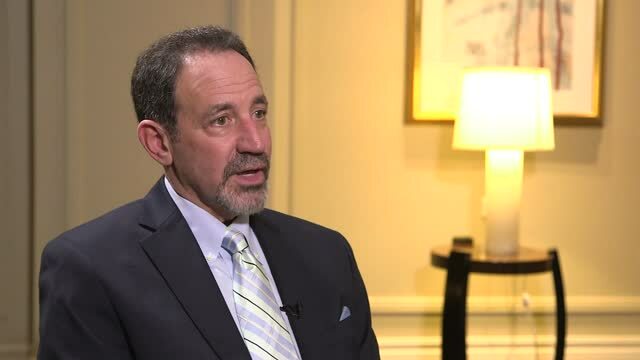 Mark Rubin, MD discusses technologies for neuromodulation, including new neurotoxins and cold therapy. Sabrina Fabi, MD offers tips for aesthetic physicians—young and established—for charting their course and building success.